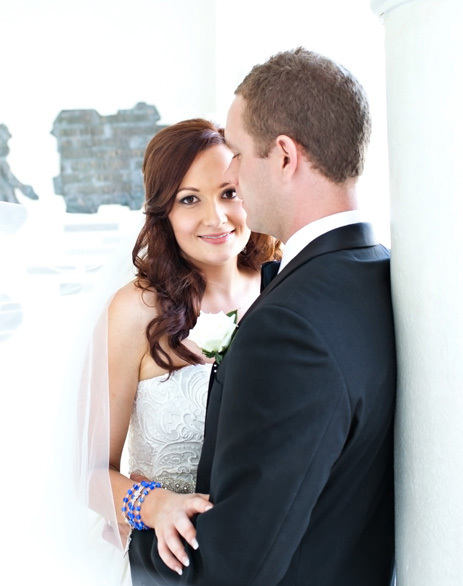 You could say Anna and David’s relationship got off to a flying start when they first met while working at Flight Centre. 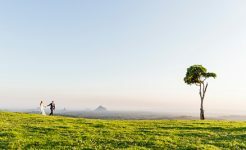 Both lovers of travel and holidaying by the beach, it wasn’t long before they shared some favourite getaways and their romance flourished. 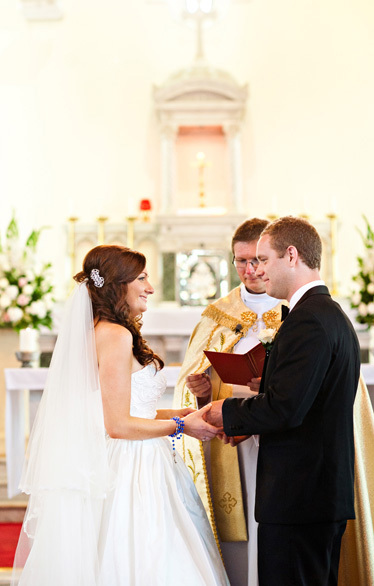 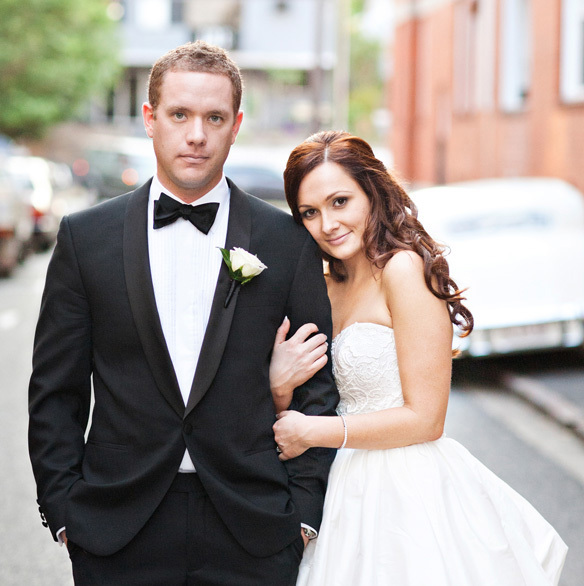 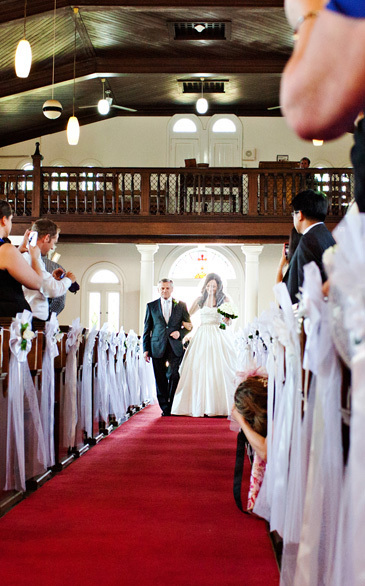 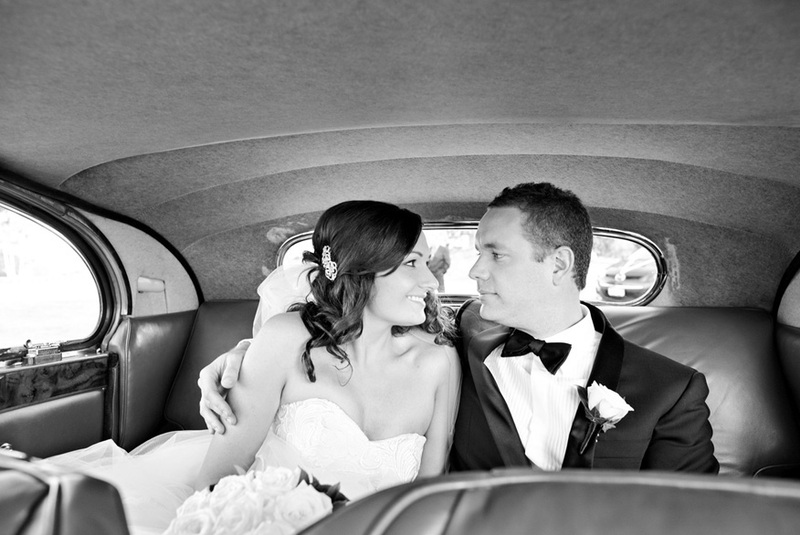 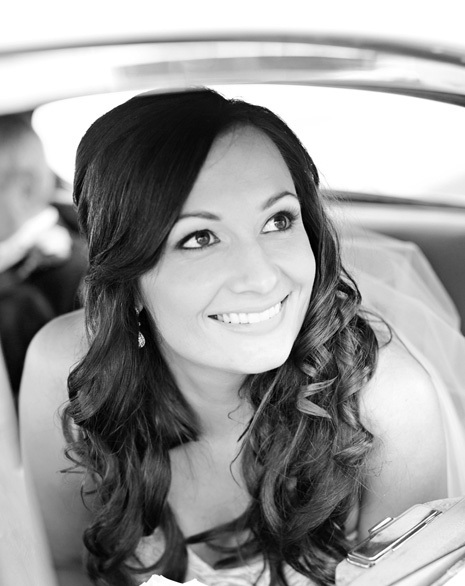 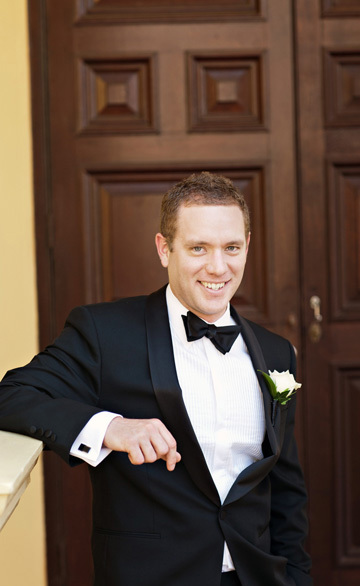 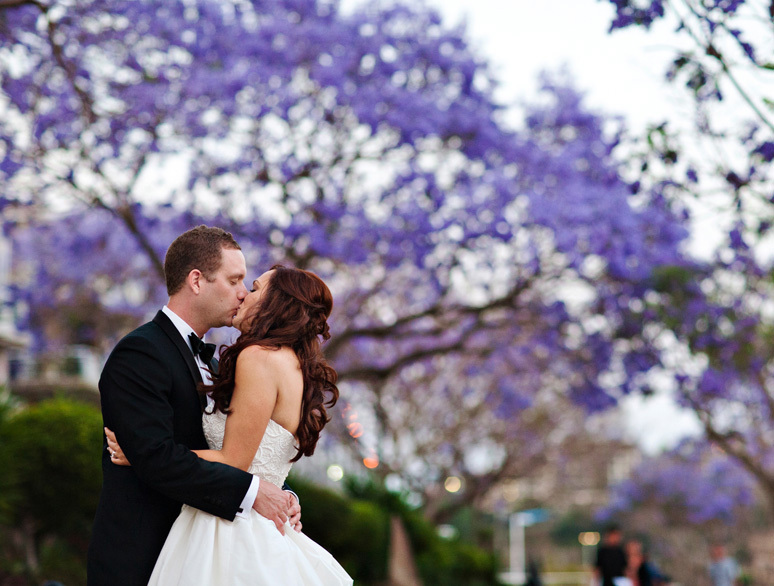 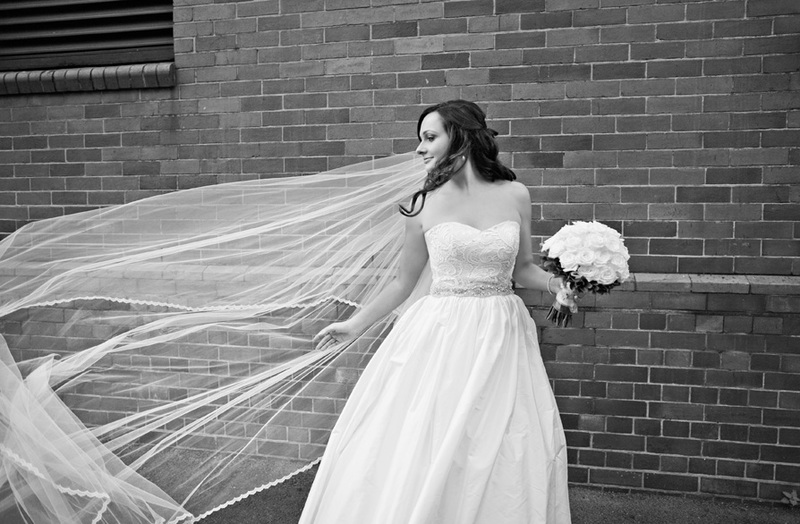 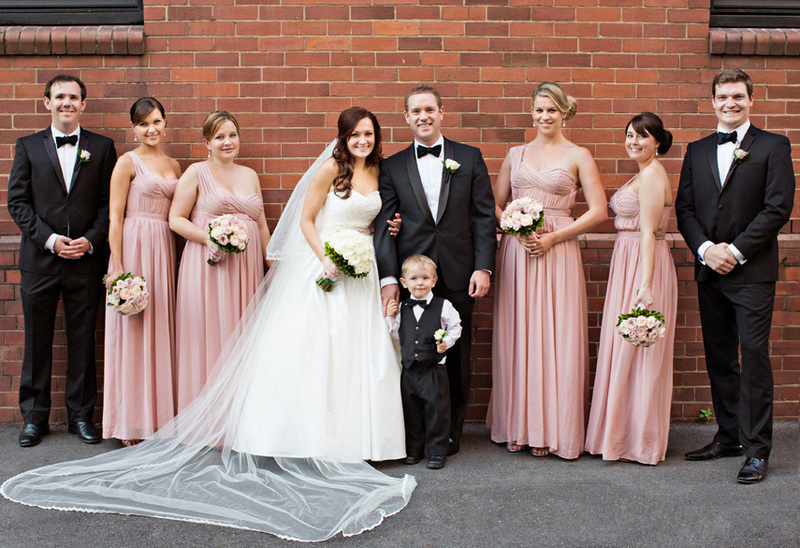 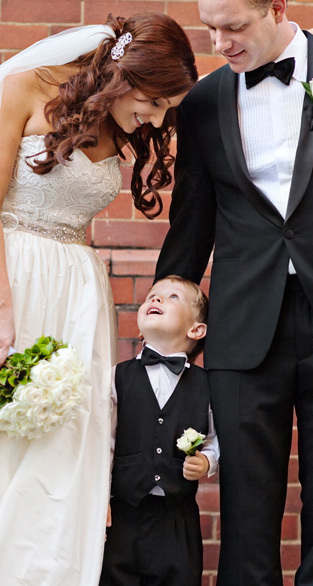 Anna and David were married in Brisbane at Our Lady of Victories catholic church in Bowen Hills. 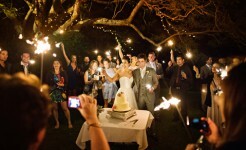 A memorable ceremony, made all the more special with the presence of some very notable guests. 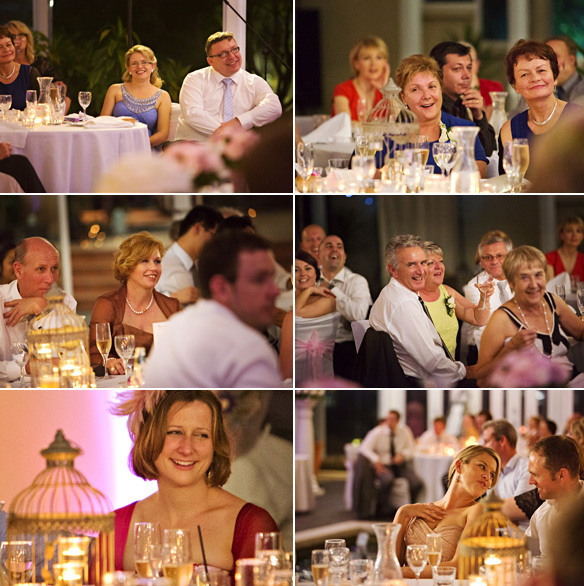 David’s grandmother could not stay away, despite being bound to her hospital bed, while Anna’s father – whom she hadn’t seen in over a decade- flew in specifically for her wedding from Germany. 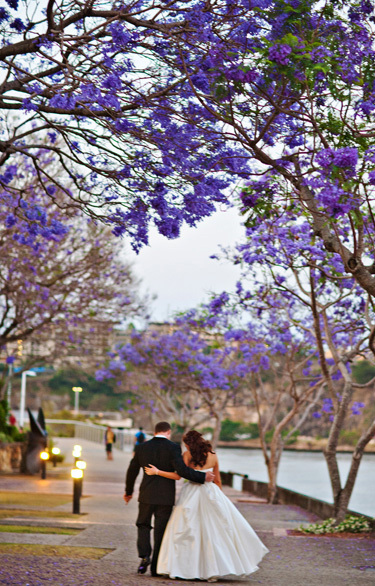 With their wedding reception being hosted at Brisbane’s ‘The Landing’ Wedding Reception venue, we stopped along the way at Teneriffe, Storey Bridge and the beautiful walkways along the Brisbane River for some sweet and candid photos. 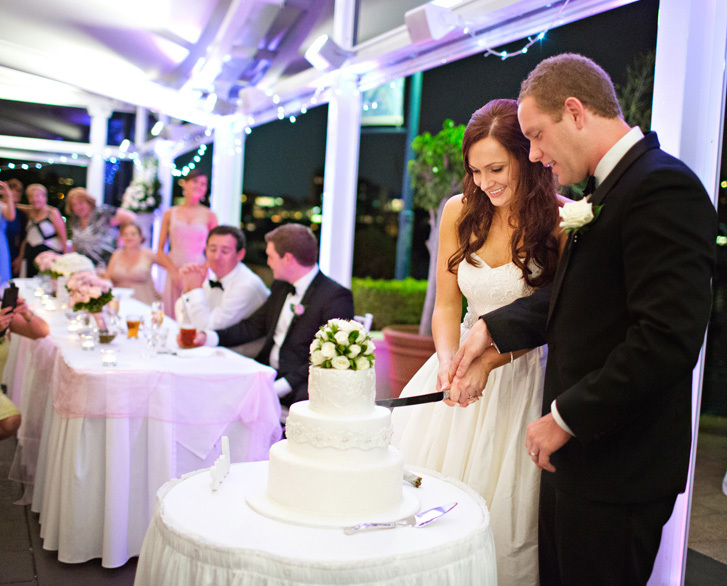 Penny, at The Landing, kept everything running smoothly and we could see everyone was well and truly enjoying themselves – with the tables and seats left empty as guests boogied on the dance-floor or enjoyed the romantic views of the Brisbane River. 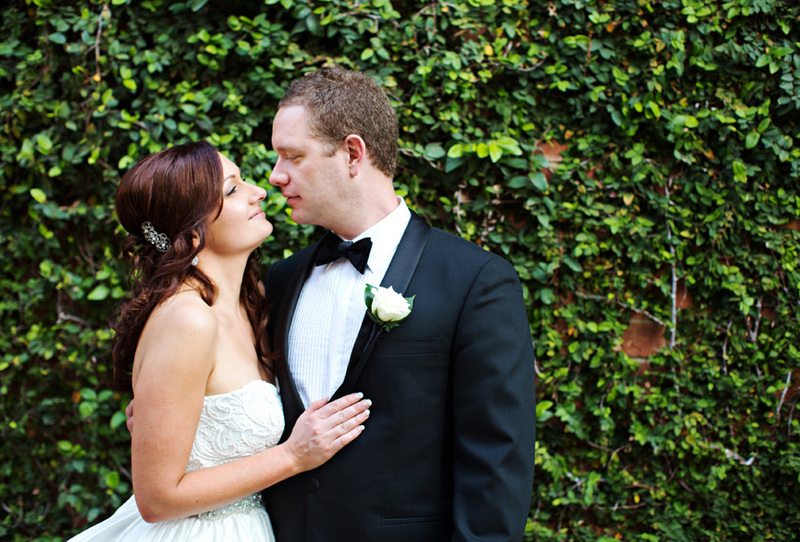 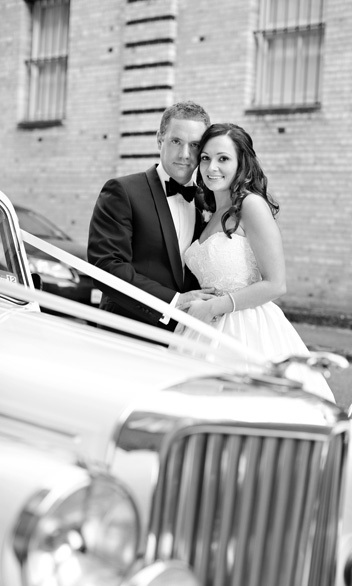 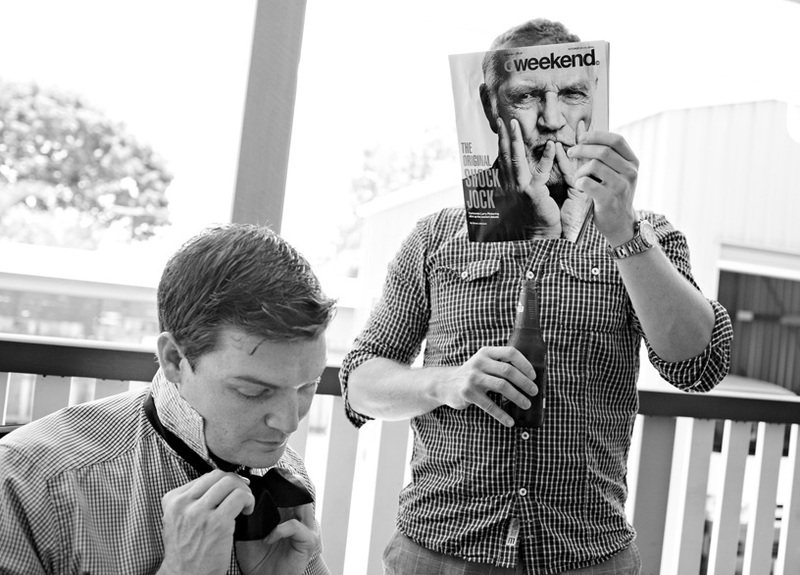 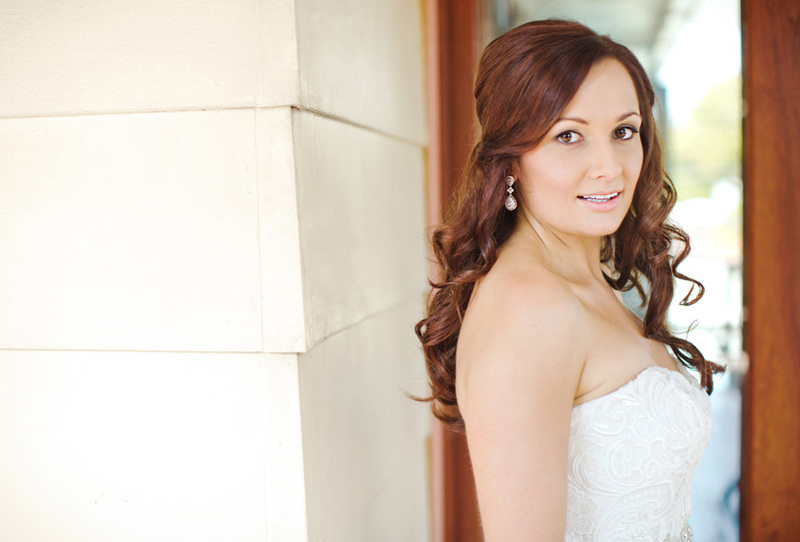 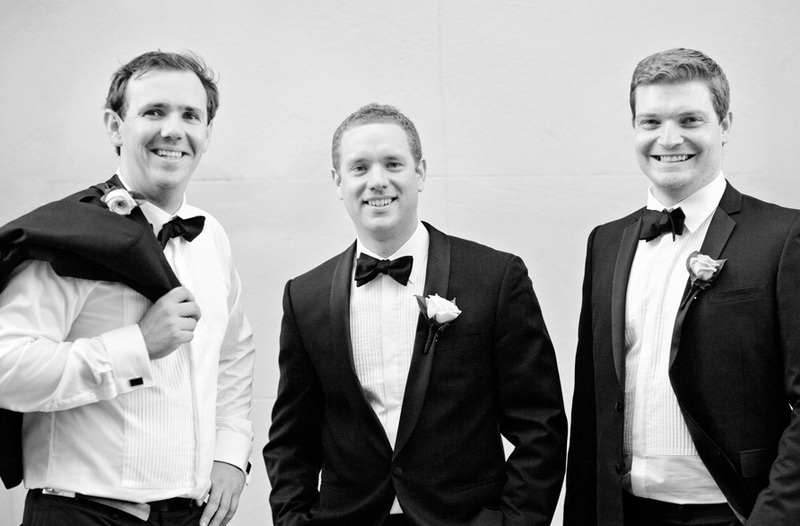 Anna and David, we truly are humbled that you chose us to be your wedding photographers. 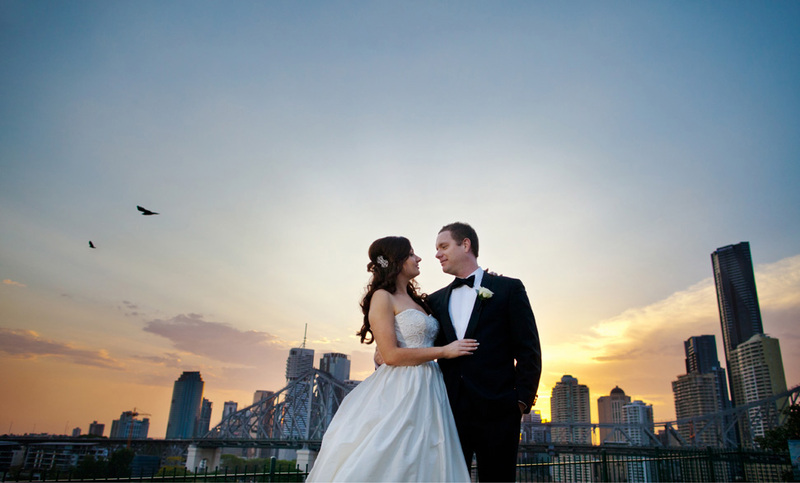 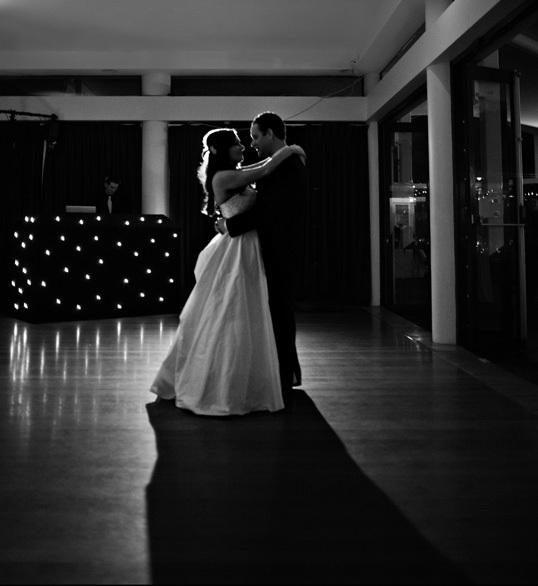 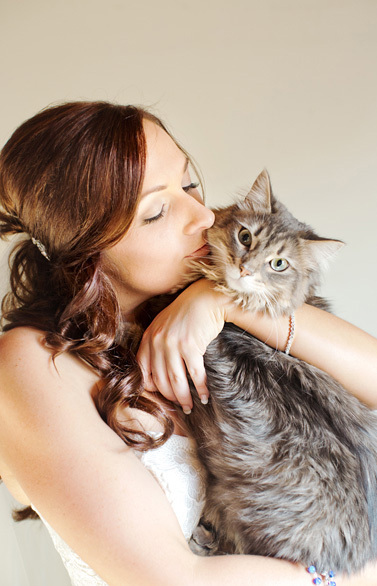 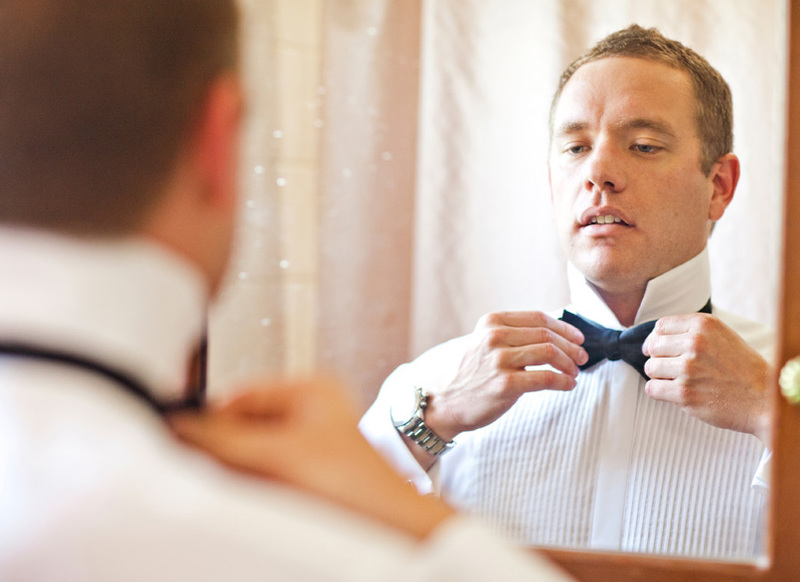 We just know you are going to love your wedding album!